The Port Washington Chamber of Commerce Welcomes You! The Port Washington Chamber of Commerce was founded in 1930 and is one of the oldest chambers on Long Island. The Chamber has over 250 members and an all-volunteer board of directors. 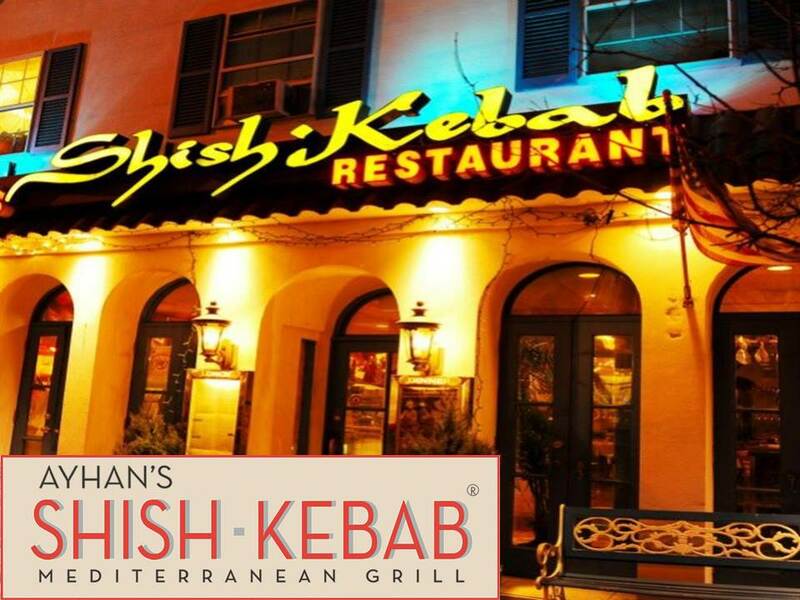 We actively promote the community and its businesses, and work to preserve and enhance the unique qualities that make Port Washington such a desirable place to live, work and play! Click to use our Business Directory to locate or learn more about local businesses and members of our Community. Chamber members & businesses can find, submit and promote events. If you would like your business to be highlighted, please contact our office for information about promotional opportunities. 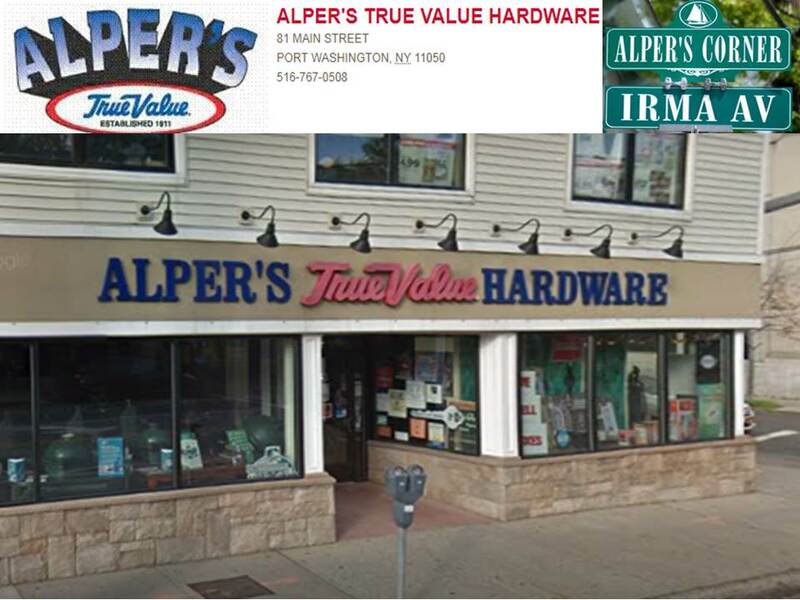 Alper's Hardware, established in 1911, is an old fashioned hardware store with located in Port Washington, New York. At our only location we have two buildings. The main building carries everything you need in hardware, electrical, plumbing, lawn and garden and BBQs (and much more). Our other building is a Benjamin Moore Signature Paint Store and houses everything paint, from prep to topcoat. Landmark on Main Street is home to the Jeanne Rimsky Theater, presenting over 75 free and ticketed performances each year, and available for rent by community organizations and guest presenters. The Landmark Community Center also houses the Port Washington Children’s Center, Parent Resource Center, PiT (Teen Center) and the Doctors’ Gym. 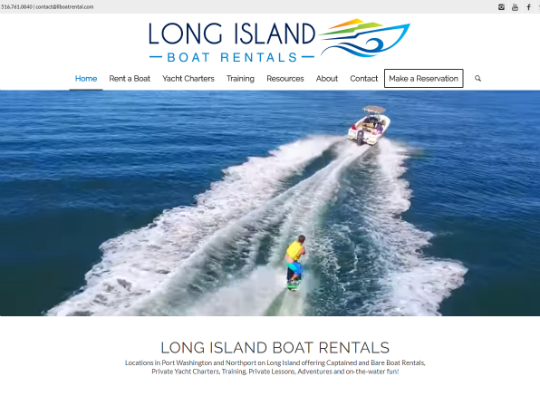 Locations in Port Washington and Northport on Long Island offering Captained and Bare Boat Rentals, Private Yacht Charters, Training, Private Lessons, Adventures and on-the-water fun!